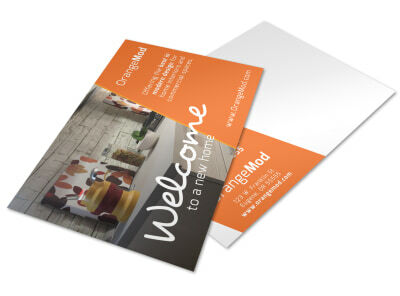 Customize our Interior Design Promo Postcard Template and more! 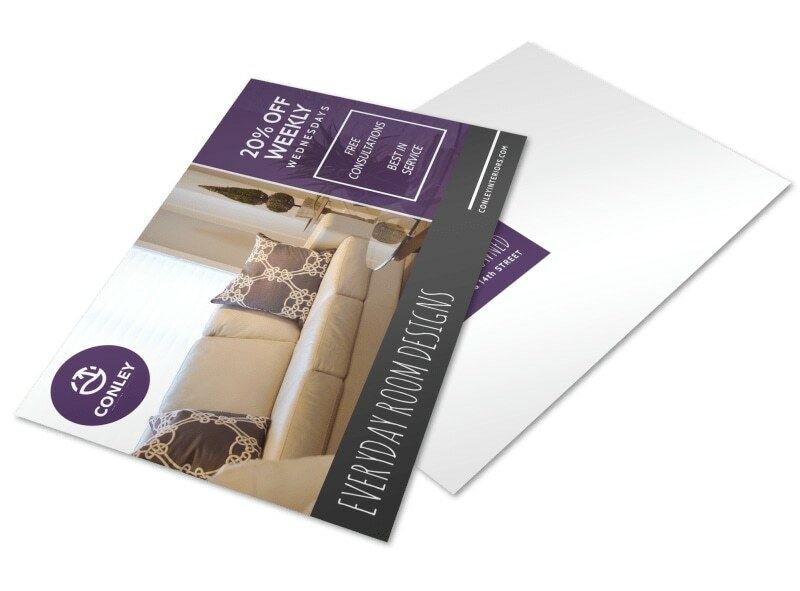 Hit up your mailing list with details of an upcoming promotion or special using this postcard that you can design front and back to get your message out there. Customize by choosing from different colors, fonts, graphics and images. Print from where you are or let us print for you for an added professional touch!